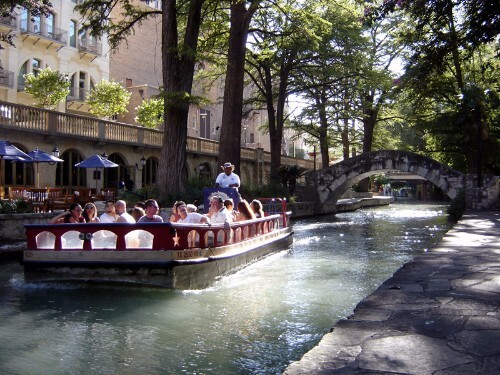 Texas is the second most populous state in the country, with a population that tops 28 million residents. Given this staggering number, it is no surprise that this state has three cities with populations of more than 1 million. 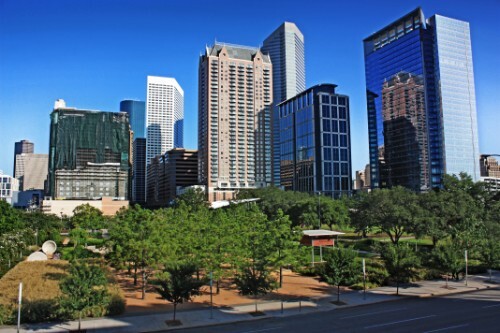 Houston is the most populous city, with a population of 2.2 million, followed by San Antonio with a population of 1.4 million and Dallas with a population count of 1.3 million. These aren’t the only big cities that this large state has to offer, as there are 34 cities with populations of at least 100,000 (but fewer than one million.) There are 163 additional cities that have populations of over 10,000. There is a total of 961 cities throughout the state. These states are either designated as general law or home rule cities. General law cities have limited powers that are granted by the laws of the state. Any city that has a population of more than 5,000 can petition for home rule status, which offers more government flexibility. While there are villages and towns that are named as such by the cities themselves, these are not officially recognized by the state, which classifies all incorporated areas as cities. 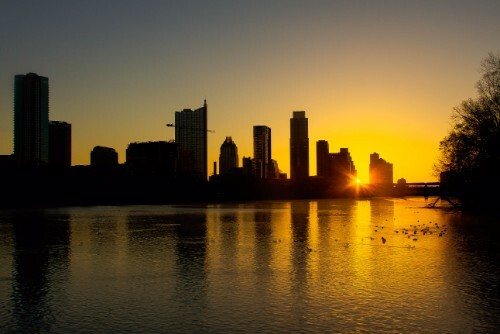 Texas has 4 cities with more than a million people, 36 cities with between 100,000 and 1 million people, and 198 cities with between 10,000 and 100,000 people. The largest city in Texas is Houston, with a population of 2,359,480 people. 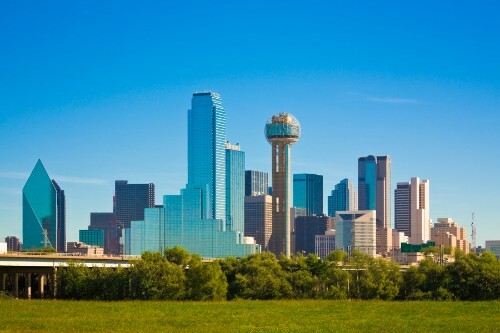 Texas' most populous city is the fourth most populated in the nation. Everything's bigger in Texas -- this city is not just one of the biggest in Texas but is the seventh-largest in the country. 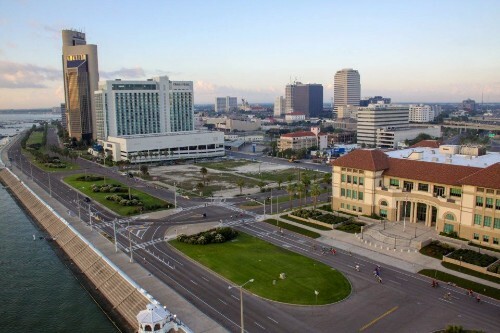 This city is the fourth-largest employment center in the U.S., with more than three million jobs that aren't on a farm. 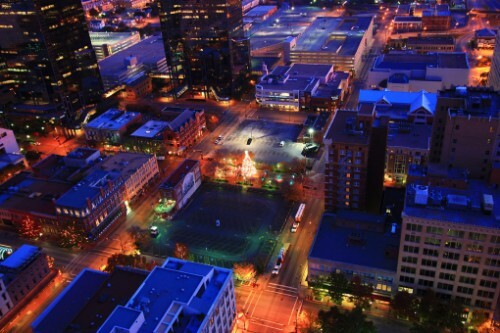 This city is not just one of Texas' largest in terms of population but it's also the state's capital city. This city stretches across almost 350 miles and includes four counties. 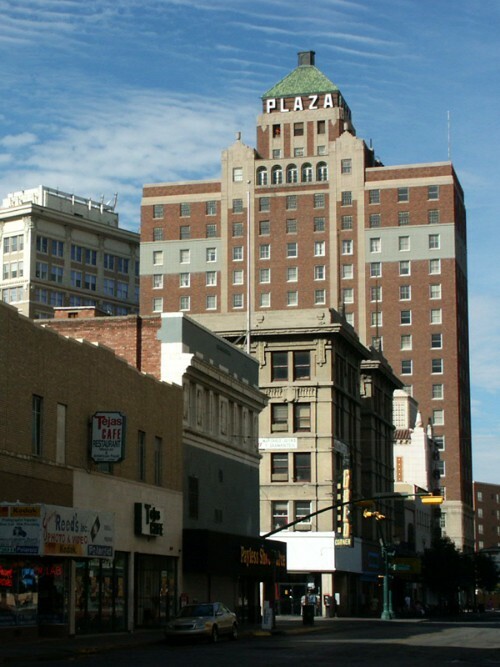 El Paso was named the safest large city in America for four years in a row. 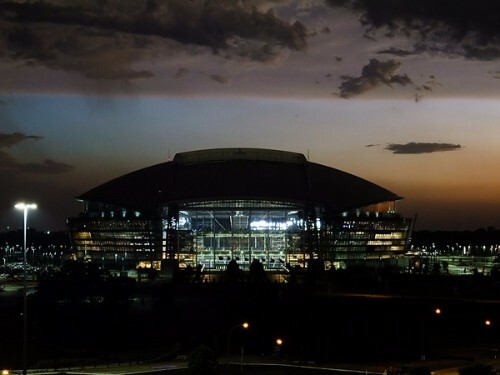 Several professional sports teams are hosted in Arlington, including the Dallas Cowboys and the Texas Rangers. The Sparkling City by the Sea is a hot tourist destination because of its beautiful coast and attractions including the Texas State Aquarium. 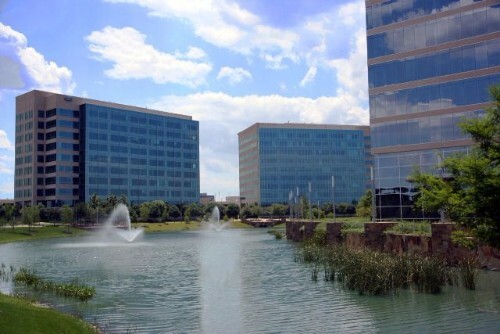 Plano is the site of corporate headquarters for large corporations including Cinemark, Dell, Dr Pepper, Frito-Lay and Toyota. 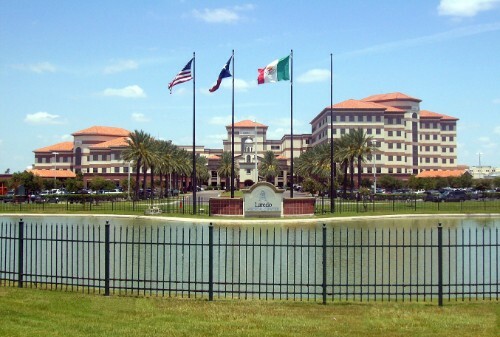 Over 95% of Laredo's population is Hispanic and Latino, making it one of the least ethnically diverse cities in the country.